Full mouth dentures are an exceptional solution for patients who have lost all, or most of their teeth. Using advanced craftsmanship and the latest materials, Dr. Roe provides our patients with beautiful, removable dentures that deliver unique benefits for many years to come. 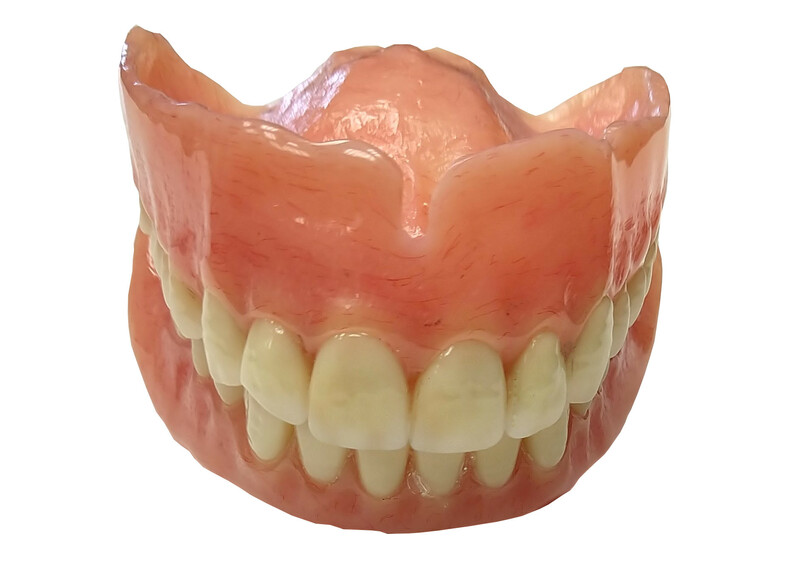 We take pride in creating dentures that are natural looking, comfortable and functional. There is no one-size-fits-all solution when it comes to cosmetic dentistry. It’s important to have the facts and to know what will work best for your unique situation—and that includes everything, right down to your bone structure, sensitivity and anatomy. No more hiding your smile! Contact the North Dallas Denture Center today to schedule a consultation with Dr. Jason Roe to learn more about full mouth dentures. He is a premier cosmetic dentist in Dallas.